The foreboding and powerful character of this piece will captivate your beginning band. 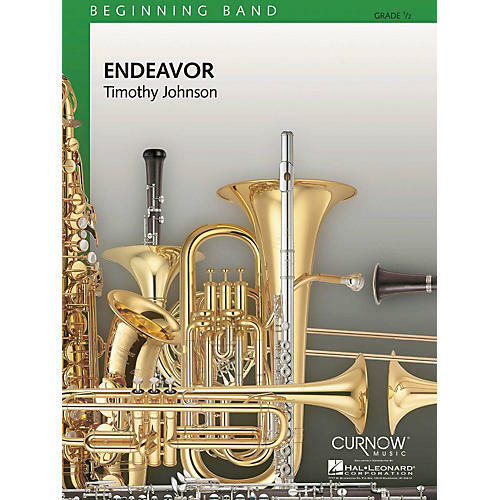 Like a soundtrack for the kinds of books that are so popular with young readers today, Endeavor will inspire your musician's imaginations and raise the group to a higher level of performance. Includes an optional advanced percussion part for drummers who need more challenge.